With our dynamic web design services you get full control of a fine-tuned, functionally rich, interactive website. 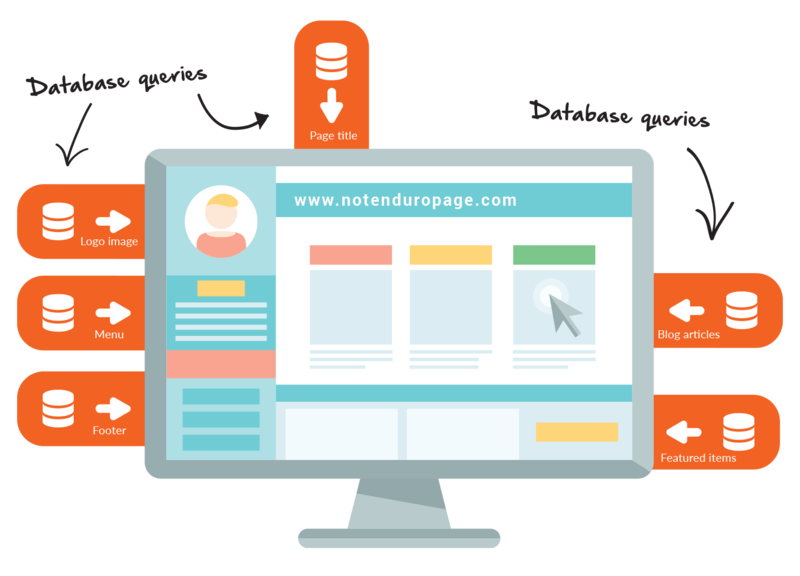 We develop multi-tiered websites with normalised database and efficient techniques of load balancing. We understand, user interactivity is key to the success of a website. We ensure high user engagement by adding interactive elements and lightweight animated objects developed through CSS3 transitions, SVG and Canvas. We are a leading dynamic web design company in India that builds highly interactive websites with appealing aesthetics for a global clientele.